Great view. Modern Hotel. Nice building. Close to public transport. 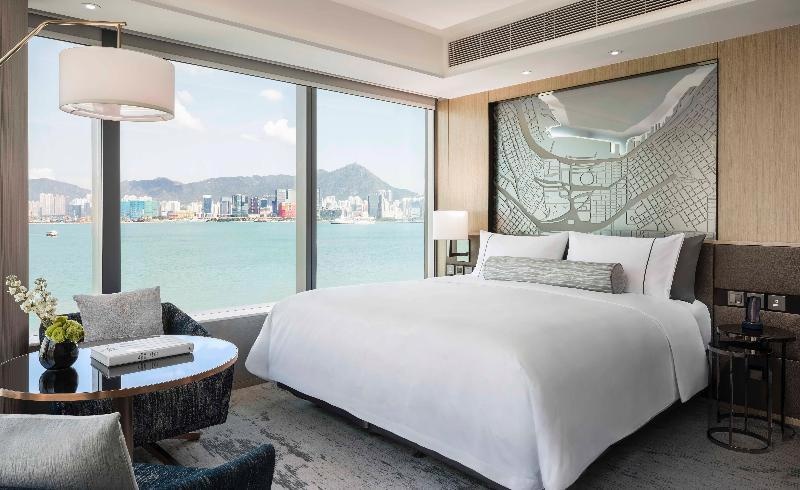 Located in the newly-fashionable district of North Point on Hong Kong Island, Hotel VIC boasts spectacular panoramic views of the harbour and city, and is steps away from an MTR station, ferry pier, and other public transport. 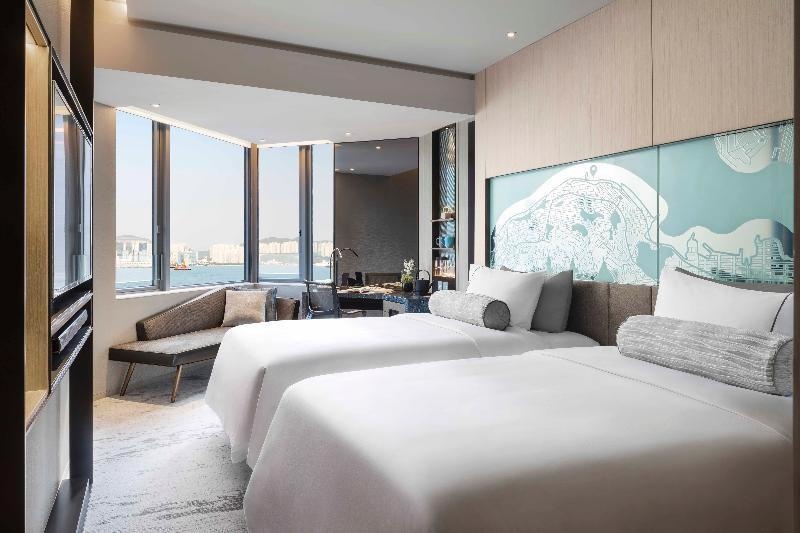 The twin-tower hotel features 671 affordable luxury guestrooms and suites designed for upwardly mobile, young and savvy tourist and business travellers looking for unbeatable comfort and quality service. 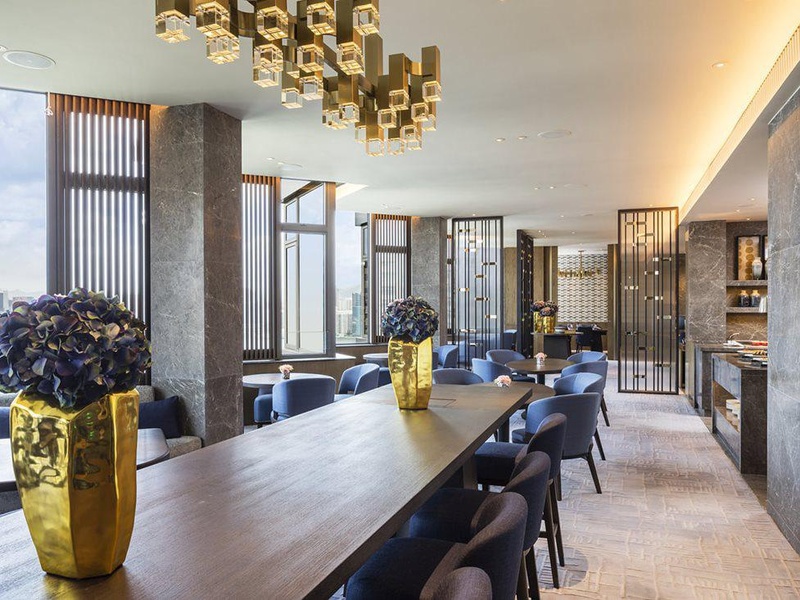 Guests will be treated to superb shopping and dining experiences in the hotel's podium floors, as well as in an adjoining mall and the vibrant surrounding area. Hotel VIC's hospitality extends to the high-tech world of super-connectivity. In addition to complimentary lightning-fast WiFi available throughout the hotel, all guestrooms are equipped with flat-screen televisions featuring online IPTV service. 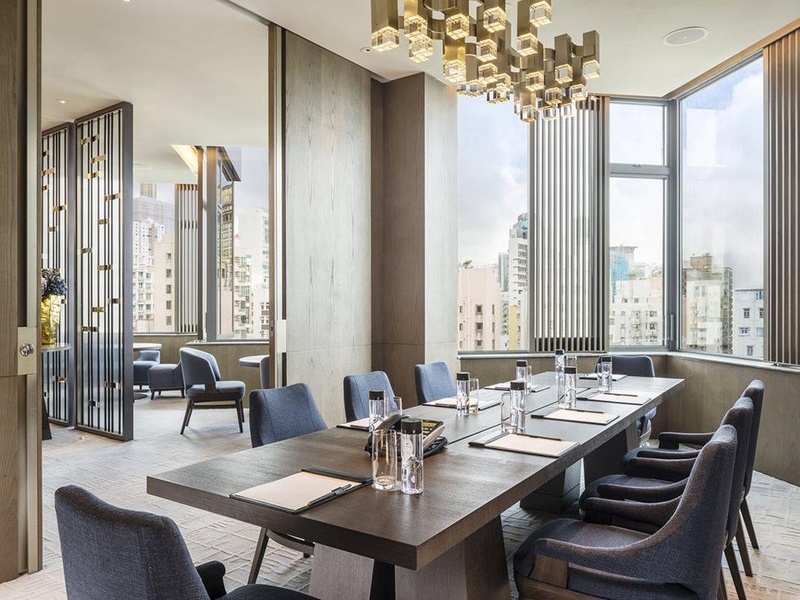 Dining options within the hotel come with amazing views of Victoria Harbour. The Farmhouse offers international cuisine throughout the day with both indoor and outdoor seating overlooking the harbour, while Cruise is a sophisticated rooftop restaurant and bar with a romantic outdoor area providing panoramic views of the harbour. The hotel's comprehensive fitness facilities allow guests to work out anytime at the 24-hour gym or hit the laps at the rooftop outdoor swimming pool. Whole environment and atmosphere were terrific. Location was fantastic. Loved this place and location. Very good city hotel. Close to Harbour. Located near shopping areas and has easy access to public transportation. Great pool. Great room. Awesome vibe. Lobby was bright and beautifully decorated. Everything was thoroughly enjoyable. Entire hotel decor and atmosphere is excellent. USB charging ports were plentiful. Internet connection was also smooth. Super fast Wi-Fi throughout the hotel. Wonderful swimming pool and workout room. Pool and steam room were excellent. Gym room was wonderful view. Phone is very nice. View from our room was superb. Gym room was wonderful view. Lobby was bright and beautifully decorated. Club Lounge on the 22nd floor were exceptional. Stunning Swimming Pool in the 23rd floor. Stunning Swimming Pool in the 23rd floor. Wonderful swimming pool and workout room. Amazing swimming pool. Conceirge staff were brilliant. Staff was professional and personable. Restaurant staff seem a bit indifferent. Yummy afternoon tea. Dirty cutlery on my setting. Presentation of wagyu beef was poor. Wrong price for kid breakfast buffet. My child enjoyed the stay and breakfasts. Food and breakfast is great.